There are 30 blog entries for September 2011. Everyone knows kids grow like weeds, and thanks to a new consignment shop in North Austin, the inevitability of your child’s rapid growth doesn’t have to cost a pretty penny. Little Green Beans, at 9070 Research Blvd, is now open for business, but it’s not an everyday sort of consignment shop; this store caters to the needs of its community in lots of different ways. The Michael and Susan Dell Foundation is at it again, making the world a better place by helping fund programs that find solutions, rather than just fix problems. 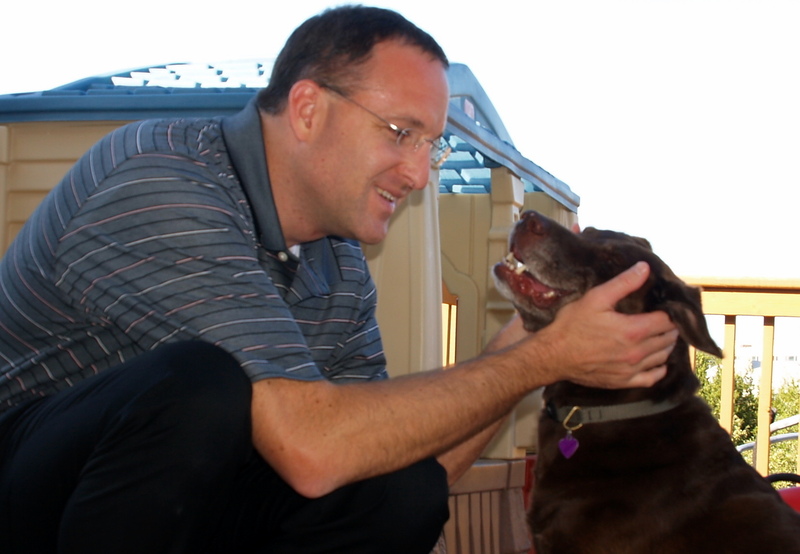 Since 1999, when Michael and Susan Dell established their foundation in Austin, they’ve helped communities in the United States, India, and South Africa by committing more than $700 million to help change lives. 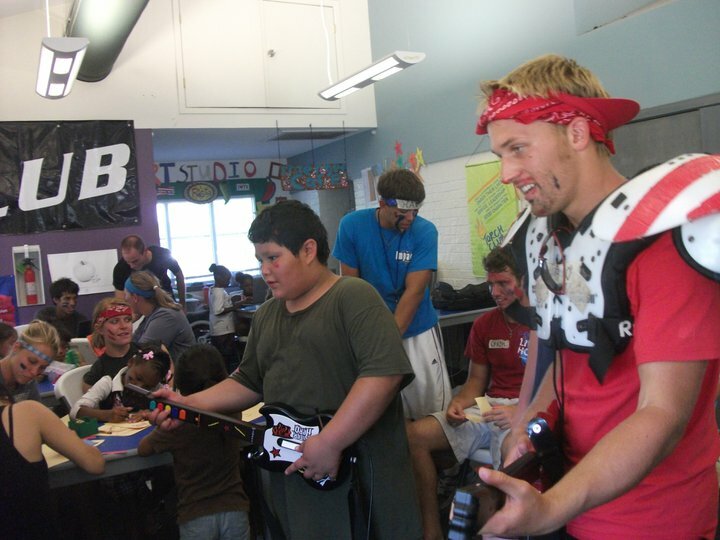 The foundation’s most recent endeavor brings them back to their Austin roots with the Be Well Walk on October 2. In a flurry of people and produce, Barton Creek Farmer’s Market is a one-stop produce shop, located in the Barton Creek area. Voted top 10 Farmer’s Market in the country in 2008 and 2009, Barton Creek Farmer’s Market is also the winner of the Austin Chronicle’s Best Austin Farmer’s Market the last four years in a row. The large market features tons of local produce as well as flowers and general wares for sale every Saturday in the parking lot of the Barton Creek Square Mall, overlooking the city. Austin is a family-oriented city so it’s an added bonus when local businesses such as Abiie are looking out for the needs of parents. 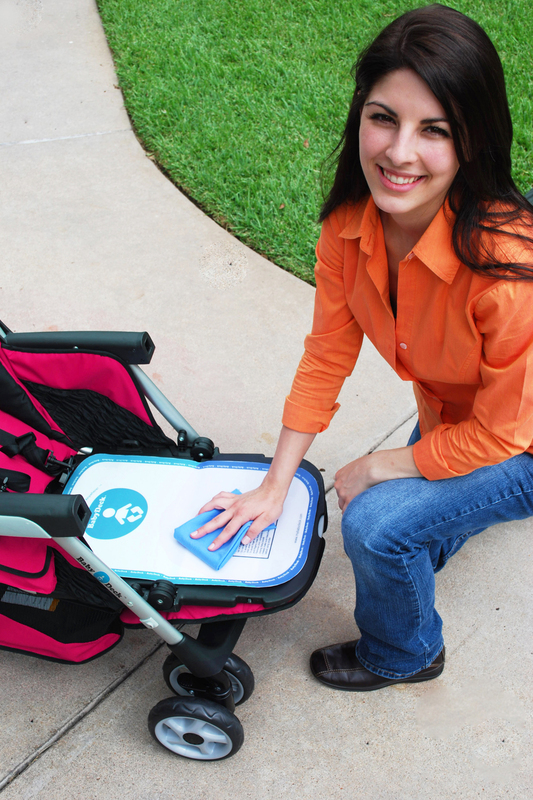 Abiie has created a stroller that allows parents to change diapers on the seat of the stroller. No more public changing tables for your baby or toddler! With the Abiie stroller, changing your baby on-the-go is no longer a problem. The Abiie stroller features The BabyDeck, a patented fold-down seat that doubles as a changing table. The BabyDeck has a removable, washable, and anti-microbial pad that is easily wiped clean and can be thrown in the washing machine. It even has a storage bin for baby wipes so it’s easy to avoid running to the car or cringing over the public changing table! 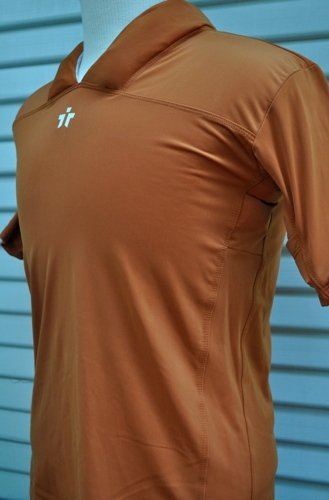 When the Longhorns scored a 39-4 victory over Rice at the beginning of the 2011 football season, the temperature at Royal-Memorial Stadium Stadium soared over 108 degrees. Undaunted tailgaters touted everything from water mist fans to wading pools. We heard one fan even brought his own portable generator and air conditioner to keep cool! It’s the tail-end of the hottest Texas summer in decades, and there are a couple more games to go (the Cotton Bowl in Dallas, then UT vs. Oklahoma State here at home in Austin) before October’s cool fronts finally arrive. Fans will have to beat the heat if they want to see U.T. beat Oklahoma! UT fans are known for their unyielding loyalty to Bevo and her boys, and now, thanks to former Austin resident Craig Wolfe, fans can replace their rival-Michigan spirited yellow rubber duckies with a bath time friend who sports a UT twist: a Bevo rubber duck. 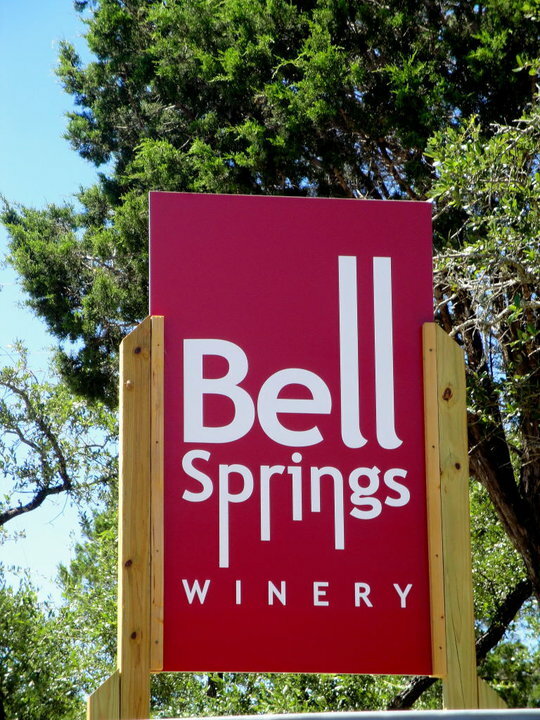 Nestled beside acres of lush oak and cedar trees, Bell Springs Winery in Dripping Springs is a short jaunt just minutes from Austin, Texas. 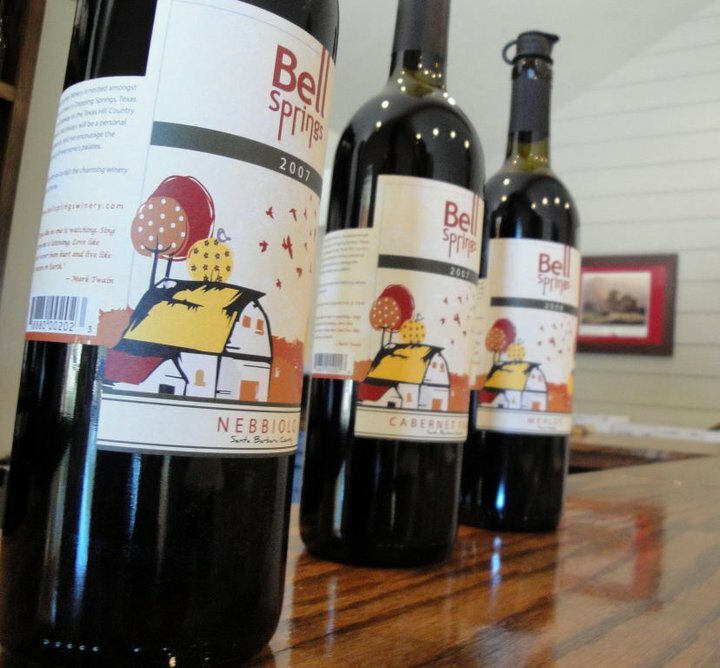 Owners Nate and Angie Pruitt have created a winery that perfectly pairs Texas "friendly" and modern casual, hand-crafting a variety of unique, easy-drinking wines, from a fruity and light Malvasia Bianca to a bold and rich Cabernet Franc. The winery's popular Drippin' Sweet (White) and Drippin' Sweet (Red) hit the right notes for Texas barbeques, and being a stone’s throw from the Live Music Capital of the World sets the stage for live music, cook-outs, and perfectly paired wines.